Thanksgiving is a wonderful holiday of family, food, and giving thanks to God. Unfortunately, we all have to experience the aftermath of the usual plentiful food leftovers. With so many leftovers, many people choose to get rid of them either by giving them to family members or other creative ways. One of those creative ways includes over-working the garbage disposal. In the following article by Paul Abrams, he explains why it may be the day after Thanksgiving and not Thanksgiving that keeps plumbers busy. 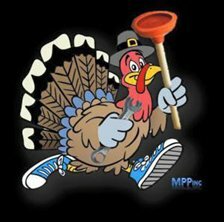 Why is Thanksgiving the Cause of so Many Plumbing & Drain Problems? It happens like clockwork every year, the week of Thanksgiving rolls around and the phone starts ringing at Roto-Rooter. 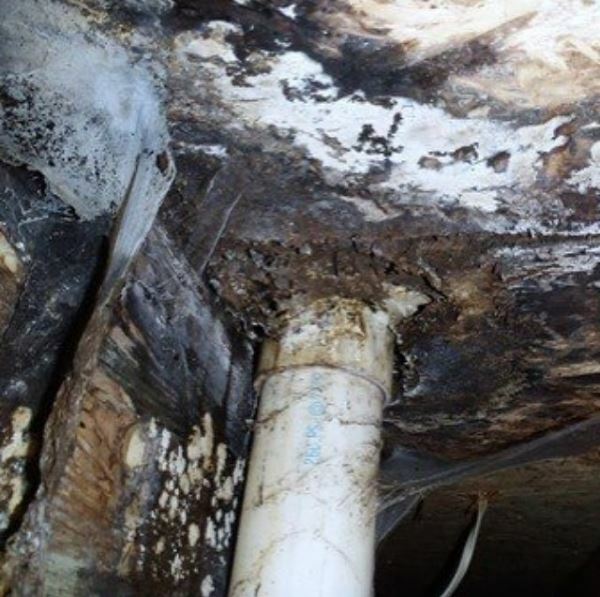 Early in the week, a significant number of homeowners expecting guests have the foresight to call a plumber to deal with their slow drains because they can sense trouble waiting to happen. These are the wisest homeowners who’ve possibly experienced ill-timed sewer clogs in the past and don’t want to chance another clog when they have a house full of holiday guests. Being aware of this issue is half the battle – so how to do we avert the Thanksgiving plumbing catastrophe? 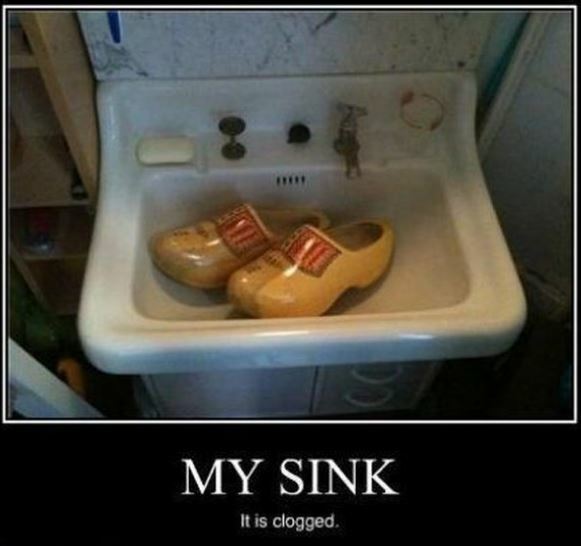 Both the Action 41 news video below and the subsequent Benjamin Franklin Plumbing article describe how there are proven steps on how to prevent any Thanksgiving major clogs from occurring. It is important to be mindful, as a homeowner, of what you’re putting down the garbage disposal. 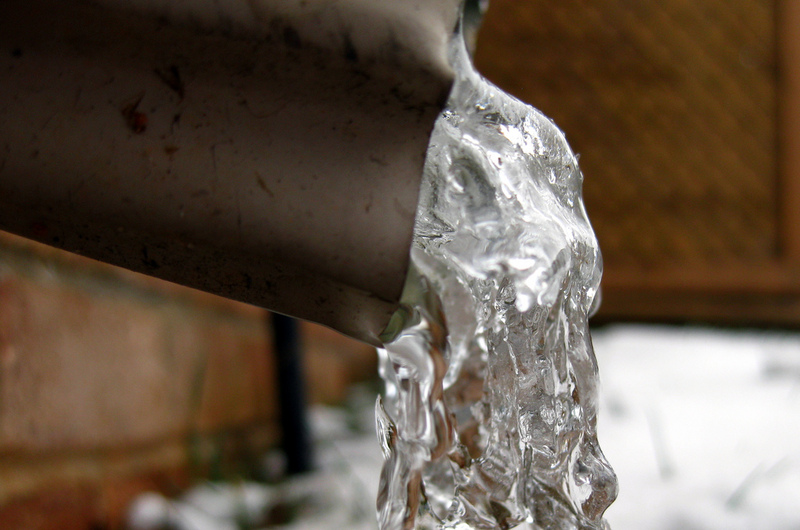 It could cause issues with the disposal, water lines, or even the sewer system. So please take caution and be ready to adjust during the Holiday season! If you do find yourself in this situation, do not hesitate to contact your best local pipe fitters – Piedmont Plumbing Repair.